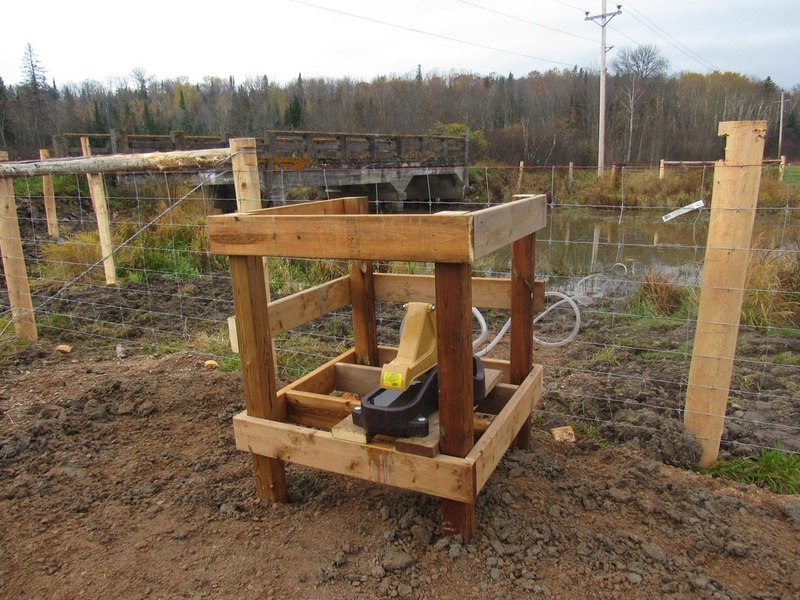 If you travel Highway 17 east of Desbarats, you may have noticed the new fencing installed along the Stobie Creek recently. This is part of the Stobie Creek Rehabilitation Project organized by The Kensington Conservancy, with the primary goal to control sediment, stabilize stream banks and control the loss of land surrounding the creek due to erosion. Want to know more about the Kensington Conservancy's Stobie Creek Rehabilitation Project?